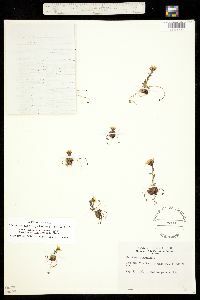 Locality: United States, Colorado, Gunnison, North Italian Mt. Habitat: Talus slope; full sun; metamorphic parent material; west exposure. 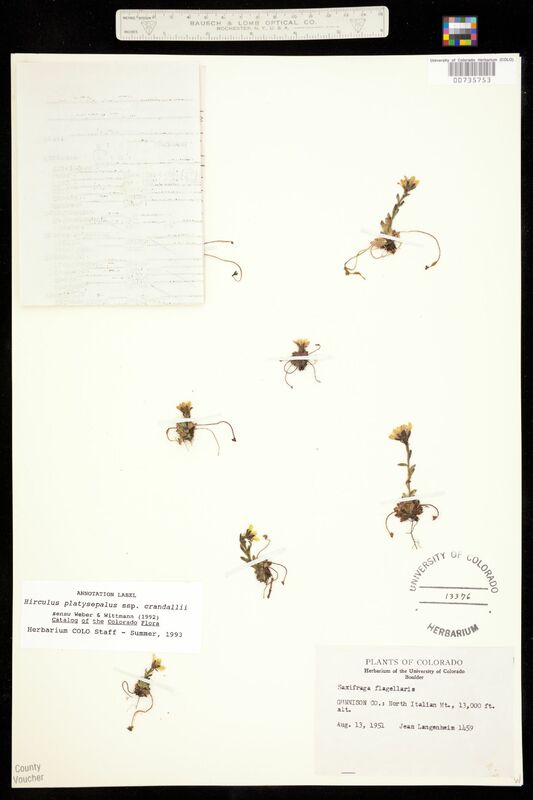 Occurrence Remarks: Original ID: Saxifraga flagellaris.